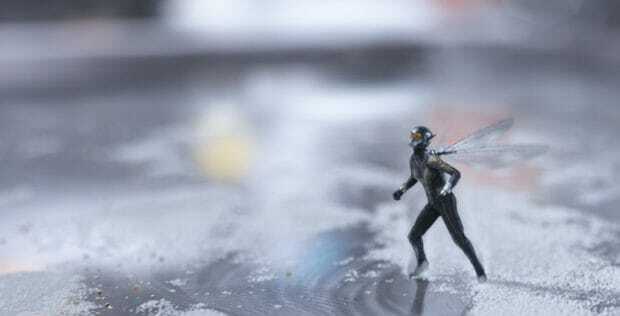 Much of that banter lies between Ant-Man and the MCU’s next female superhero, The Wasp. 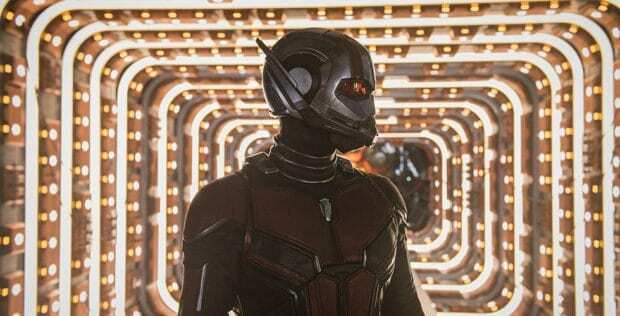 Portrayed by Evangeline Lilly, Wasp adds a balanced element with a more-than-earned double billing by suiting up, holding her own and dealing with her own conflicts. 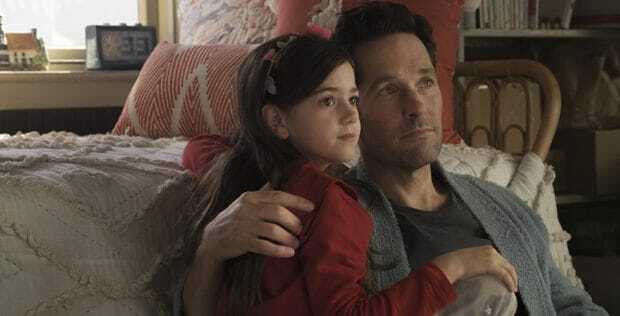 Where the story and the writing really make the Ant-Man films unique in the MUC is how family-friend it is. The comedy is entertaining without being too mature and the action is exciting without being too intense. There is also the running theme of a family made up of super power-less people who keep the characters grounded. Read our full review of “Ant-Man and The Wasp”.